Today the Supreme Court of India has permitted sale and usage of firecrackers with tough terms and conditions. 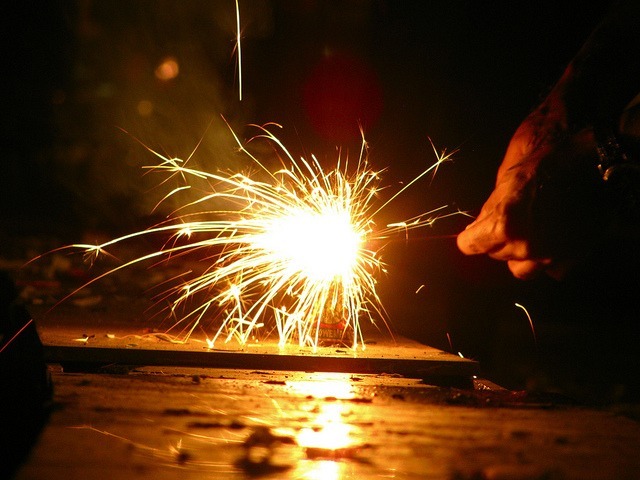 On Diwali this year the court allowed a two hour window period between 8-10pm for enthusiasts to light firecrackers. This however is a relief to many as the petitioners had requested for a complete ban on crackers. Firecracker manufacturatures had earlier informed the court that crackers could not be banned as it would costs many people their livelihood. Apart from issuing timings to light crackers the court has also barred sale of crackers online and ordered usage of only green crackers. Firecrackers is not the only reason that causes pollution, however this move would bring a little peace to the elderly and our strays in society around this festive time. The news has not gone well with most of the people who like bursting crackers. These believers say that the government is not doing enough to protect the majority of this country quoting this recent judgement on firecracker ban as well as the Sabarimala Verdict. People have demanded equal and strict laws for other rituals and festivals celebrated by India’s minority community. Some people welcomed this move saying that the Supreme Court has brought back the true essence of Diwali which needs to be celebrated with deepaks.